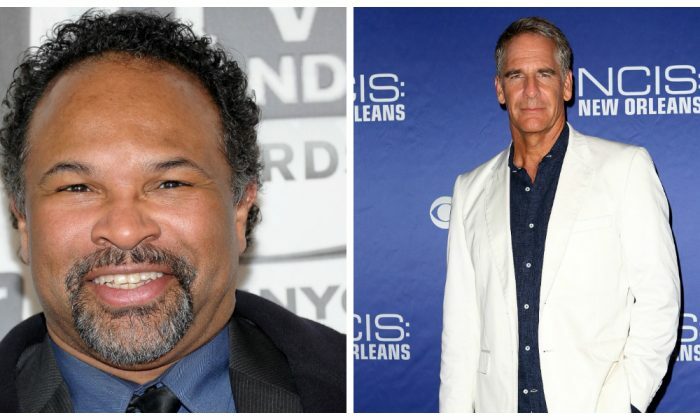 Former “The Cosby Show” actor Geoffrey Owens just landed another new acting gig, after he recently accepted a job offer for the OWN series “The Haves and the Have Nots” from director Tyler Perry. Owens is going to star on “NCIS: New Orleans” as Commander Adams, a long-time friend of Special Agent Pride, played by Scott Bakula, who reaches out to him for much-needed advice during an emotionally rough period of time, reported Entertainment Weekly. “The Cosby Show” actor will turn up in the sixth episode of season 5 that will air in late October. 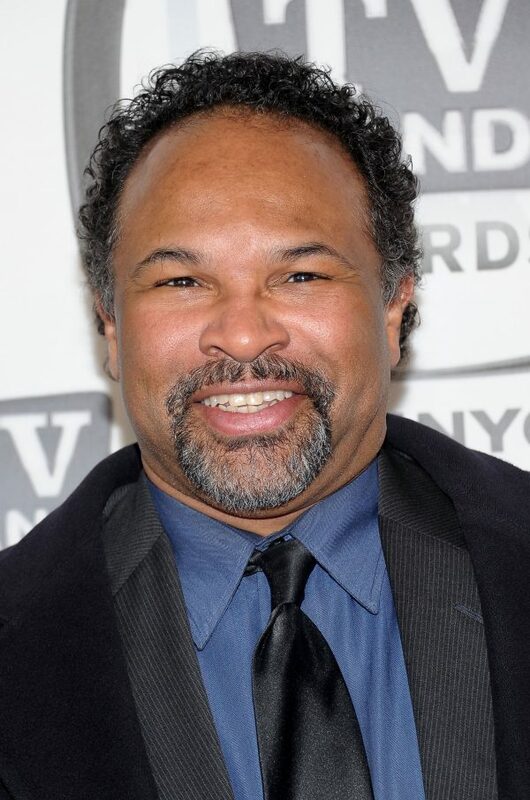 Geoffrey Owens, who is best known for playing Elvin Tibideaux on “The Cosby Show,” had been working in Trader Joe’s for 15 months to make a living, before being outed by media such as Daily Mail and Fox News. He later had to quit the job because of too much attention.